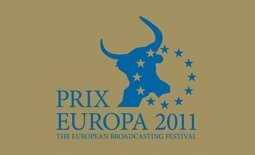 Snøballkrigen vant Prix Europa 2011 for beste TV dokumentar i Europa. Juryens vudering: We are mesmermized by director Fridtjof Kjaereng’s intimate portrayal of life in the small island of Vardoe in arctic Norway. Stunning photography, unique access to the characters and flawless direction make this film a masterpiece. 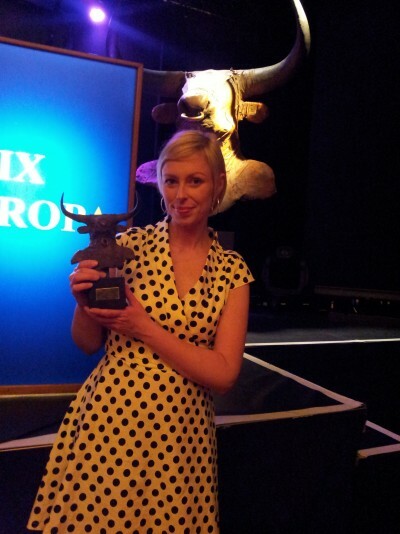 Produsent Benedikte Bredesen, Prix Europa 2011.